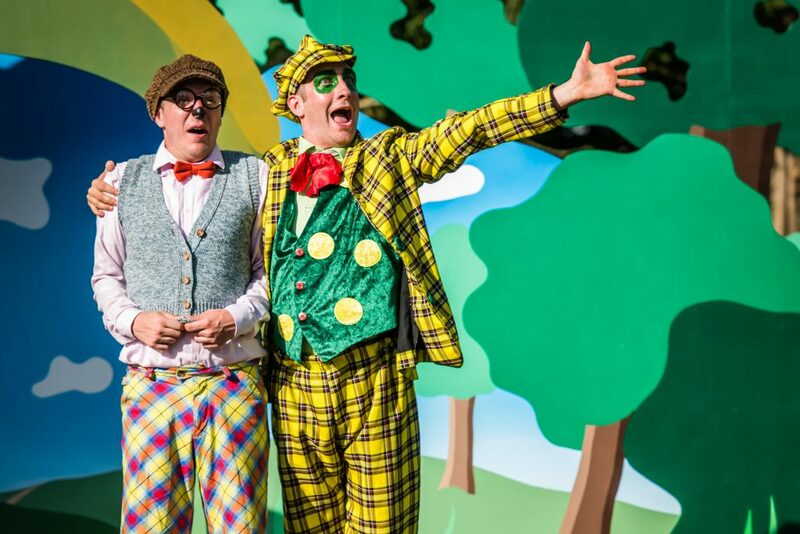 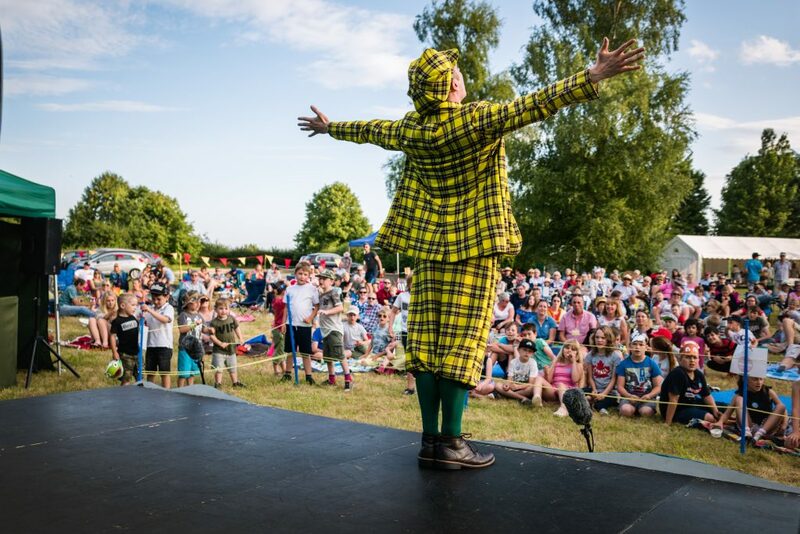 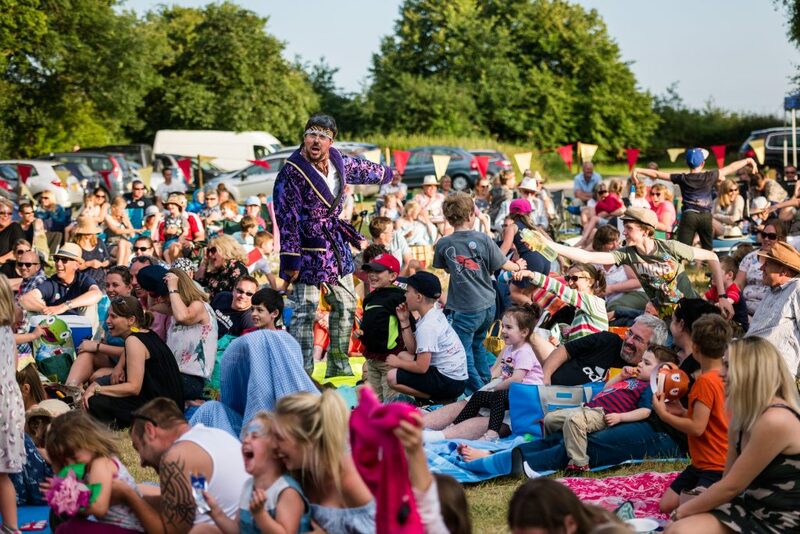 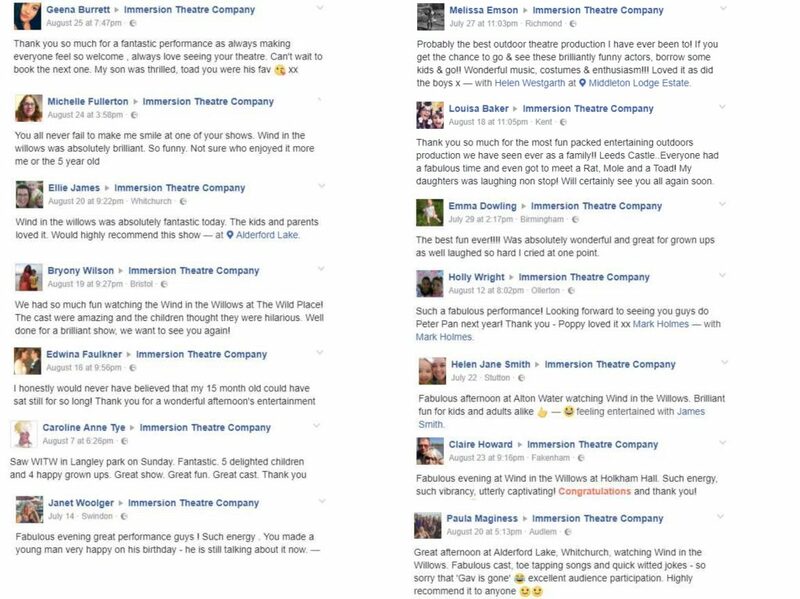 "Fantastically colourful and funny...highly entertaining"
" A truly special family occasion...the perfect summer treat"
The Wind in the Willows embarked on a 44 venue UK tour selling out 85% of the venues played, averaging audience capacities of 400+. 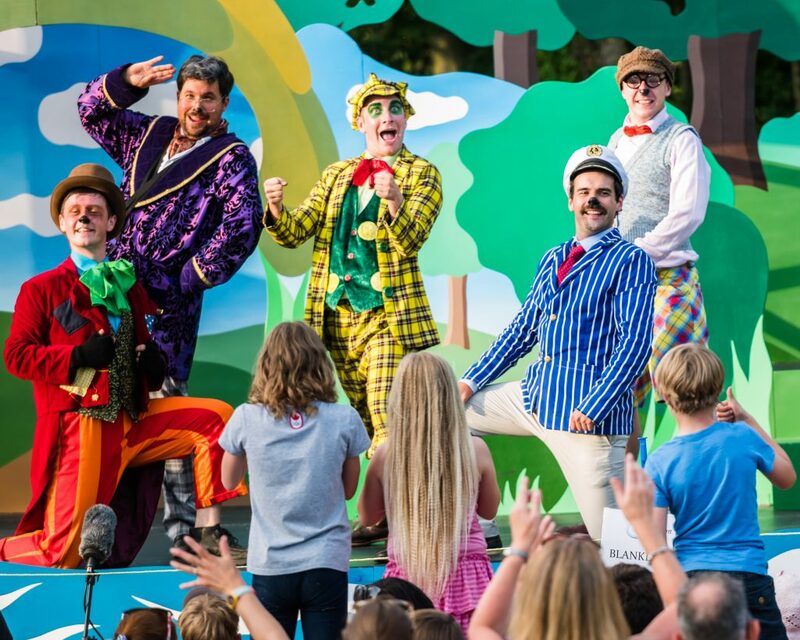 Selected venues: Leeds Castle, Blenheim Palace, Festival Theatre at Hever Castle, Anne Hathaway’s Cottage, Croft Castle. 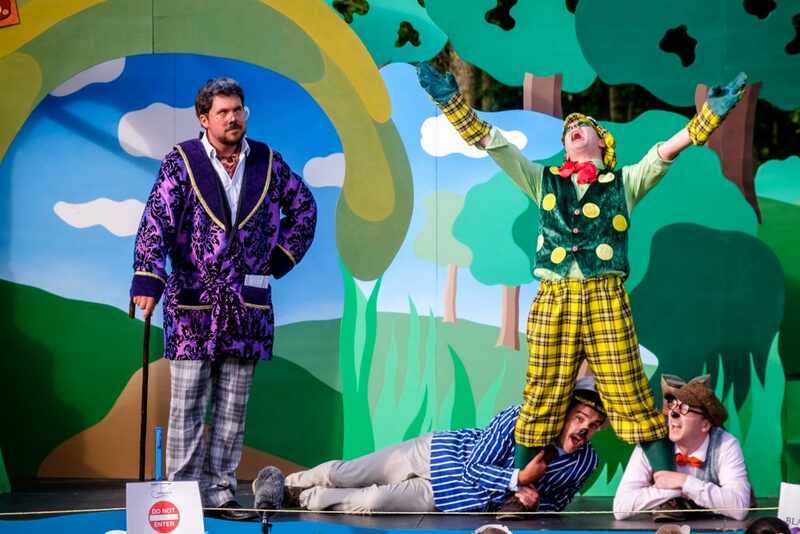 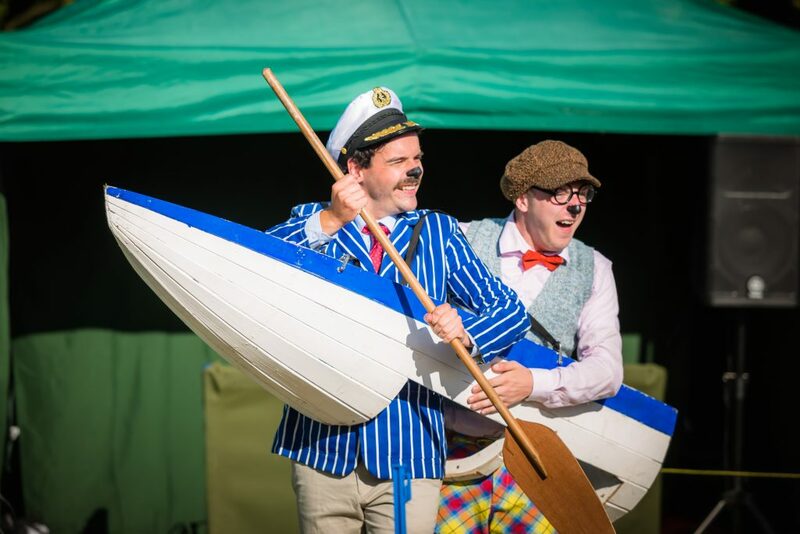 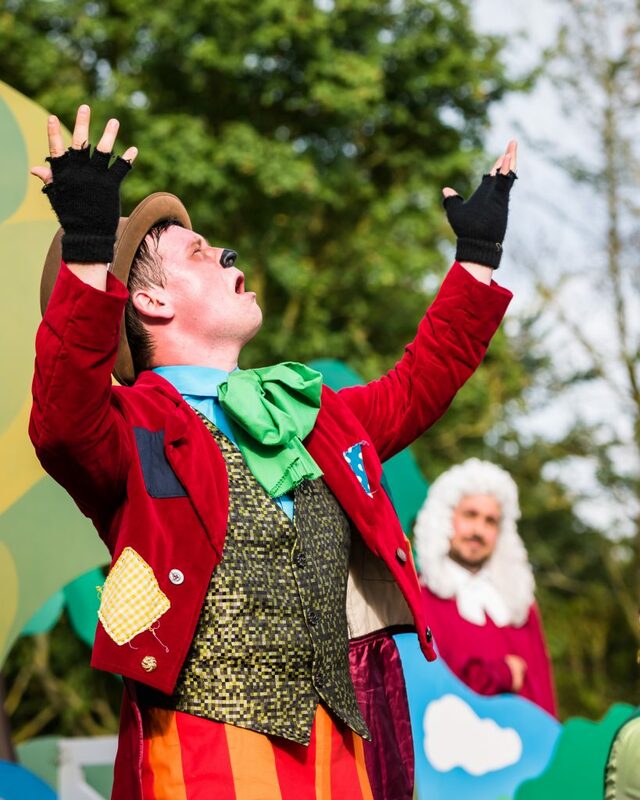 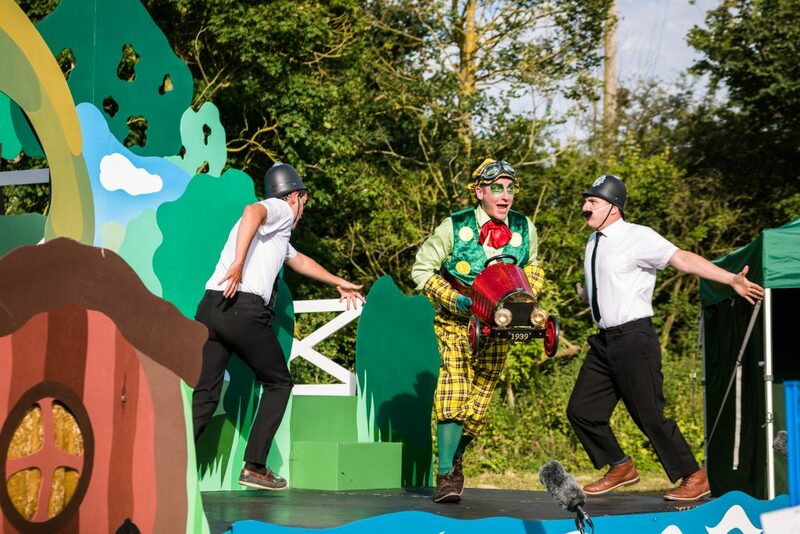 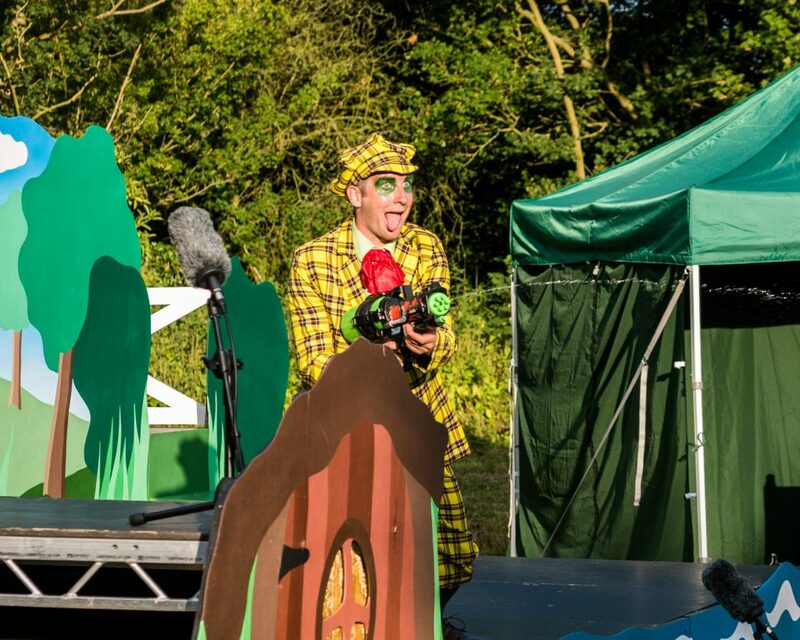 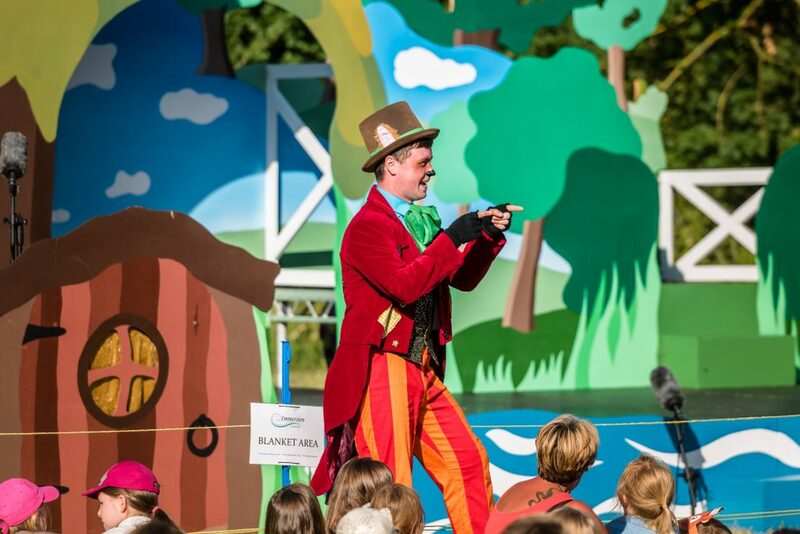 Pack your picnics and join the boat-loving Ratty, the sensible yet curious Mole, wise old Badger and the fantastically irrepressible Toad as they embark on the adventure of a lifetime culminating in a colourful battle with the sly weasel to save Toad Hall! 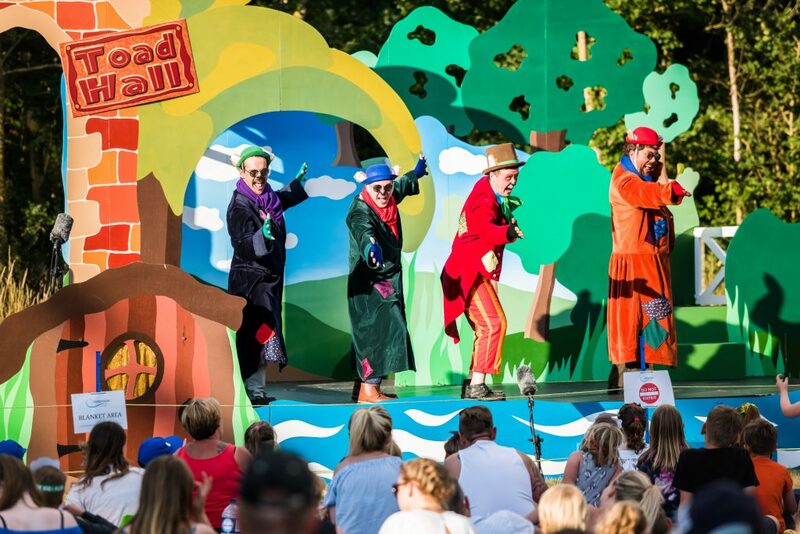 Eye-catching costumes, toe-tapping music and larger than life characters promise to capture the imagination of the youngest of audience members whilst the sheer nostalgic charm of this beloved story is guaranteed to take older generations on a glorious trip down the riverbank onto memory lane. 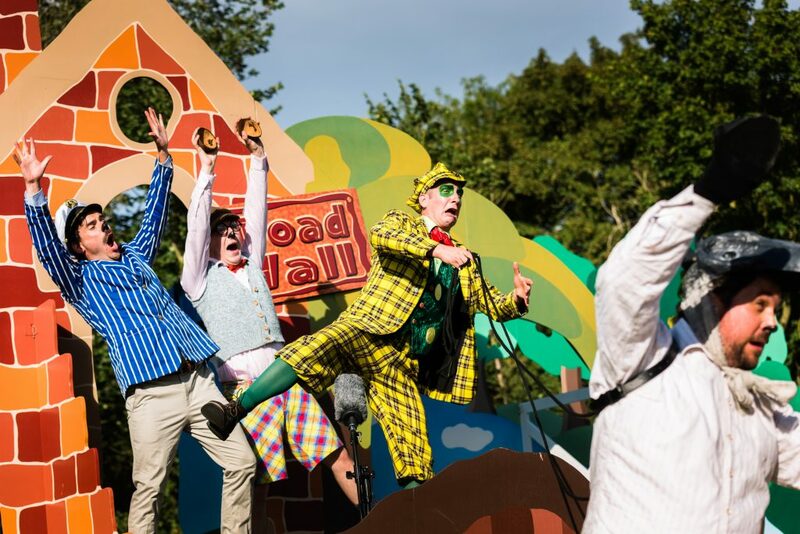 The perfect summer treat for all the family from the company that brought you last year’s smash hit, The Wizard of Oz!